No matter if a compost pile is hot and quick or cool and slow, when it is finished it is a completely new material. The volume of the original pile will have been reduced due to biochemical breakdown and the water respiration will be approximately 30-50 percent of what it was during the process. Using compost in a garden will improve the quality of the soil, this is why compost is often referred to as a soil conditioner. Compost will also improve the structure and the texture of the soil which will enable it to better retain the nutrients, moisture and the air that your plants need to grow. 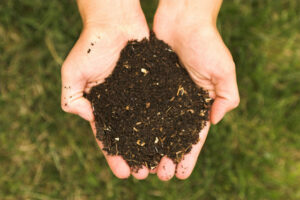 Mixing the compost into your soil will dramatically improve its structure. The structure of the soil refers to how the inorganic particles combines with the decaying organic particles. The inorganic particles include silt, sand and clay. Soil that has good structure will be crumbly, drain well and will retain its moisture. You will find that it is very easy to till and turn over for planting. Sandy soil does not have much water and it is difficult for it to retain nutrients. Soil that has a lot of sand in its composition will feel loose and coarse. 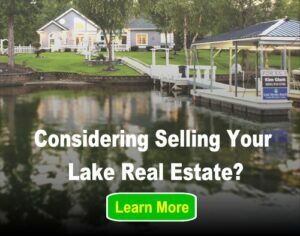 Also, it will not hold its shape when you squeeze it in your hand. Water and soil nutrients will pass through it very quickly since there isn’t anything to hold it together. 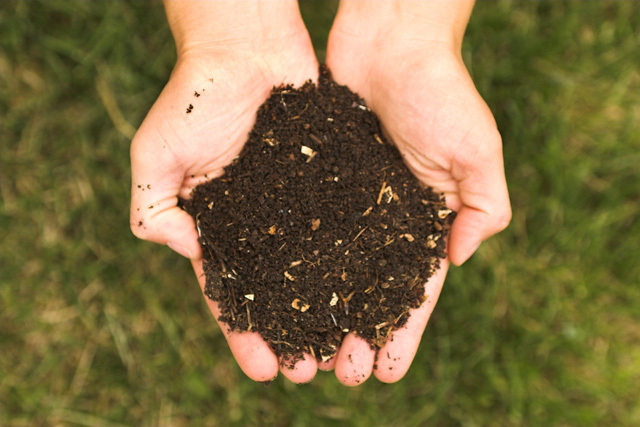 Using compost will help the soil to bind with the particles and increase nutrients and moisture retention. Clay soil will feel heavier and be more dense. The particles are smaller and are bound together tightly. When this soil is wet, the clay in it will be sticky and, when squeezed, will hold together. When you mix in the compost, it will bind the clay into bigger particles that will offer more air space. This will offer your plants more air and better drainage. Using compost adds nutrients to the soil. It contains many different basic nutrients that plants needs in order to grow. In addition to the three main nutrients, which are nitrogen, potassiu, and phosphorous, there are other micro-nutrients that are found in the compost. These micro-nutrients include copper, zinc, iron and manganese. Compost is made using different ingredients. Some end up decaying more quickly than others. Because of this, nutrients are released over a period of time. Compost is deemed a slow releasing type of fertilizer. If everything decayed at the same rate, the resulting material would not be as useful. Putting the compost in your garden will offer you bigger vegetables, faster growing plants and amazing soil. There are many people use compost out of convenience. It is something that can be made at home and is natural. This is a better choice over store-bought fertilizer, which can contain high levels of chemicals.